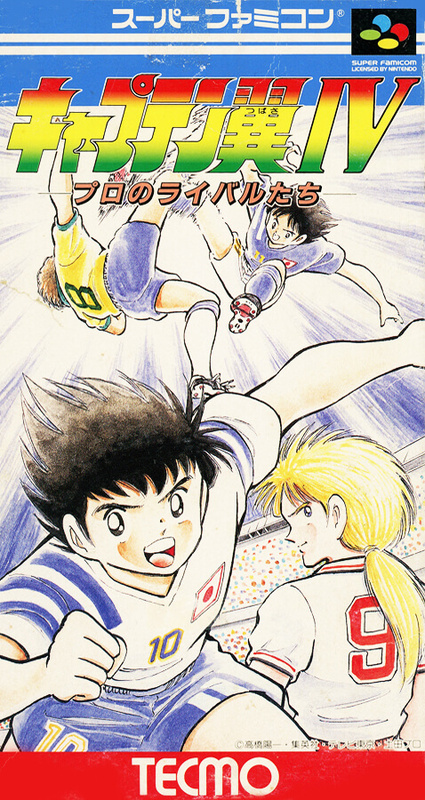 In Super Famicom version it is the second soccer simulation. The story is a sequel to the previous work "Ⅲ" and the contents that wing that joined Sao Paulo FC of Brazil is active in the world's strongest opponent. The ending changes according to the result of the game that becomes a point.